You’re thinking of updating, but your main bathroom is on the small side. 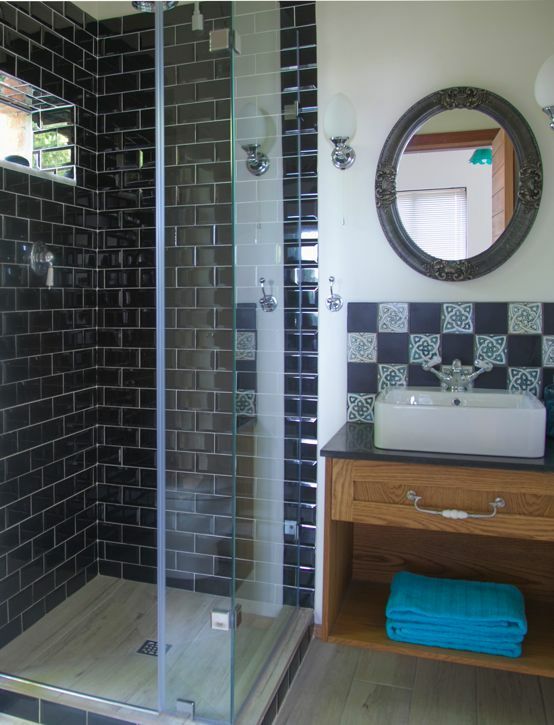 Or you have a second, smaller bathroom and are unsure how to make the most of the limited space? With over twelve years of experience in designing bathrooms we offer our top tips for the small modern bathroom. A floating vanity and storage, a wall mounted WC – keeping all the main elements of the floor will help to open up the room by creating the illusion of more floor space. Consider changing the layout – relocating fixtures and replacing them with contemporary ones can help maximise space. Many of the brands we supply have great space savers. Organization is key to small spaces of any kind, especially in a small bathroom. Make everything easy to get to and as efficient as possible by using drawer dividers, shelves and hooks. Keep only the essentials you need to get ready everyday. Replace shower curtains or frosted shower doors with clear glass which will allow the eye to travel right through, again helping to open up the room. Test out the trend for dark paint colours and dramatic wallpapers. A dark colour will add drama and create a moody aesthetic. If that’s too heavy for you, a vibrant and bold colour colour can have the same effect. Commissioning a professional to design different layers of lighting is always money well spent. If this is not feasible look at the placement mirrors to help catch natural light and reflect it back into the room. 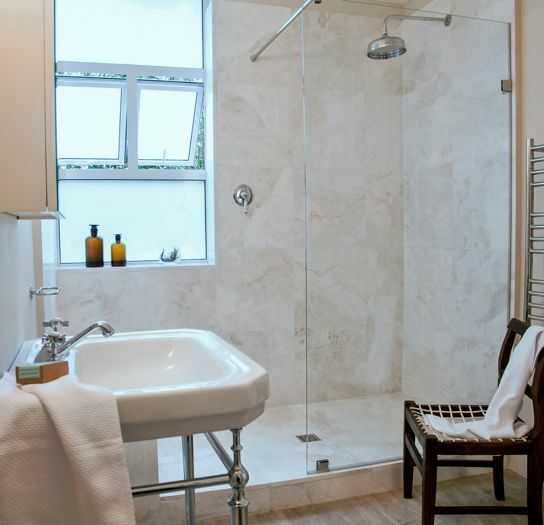 A small bathroom doesn’t mean losing out on luxury – be it a high-tech shower system or some extra fluffy quality towels.